Great building site for those looking for a little bit of country life, yet still be close to town! 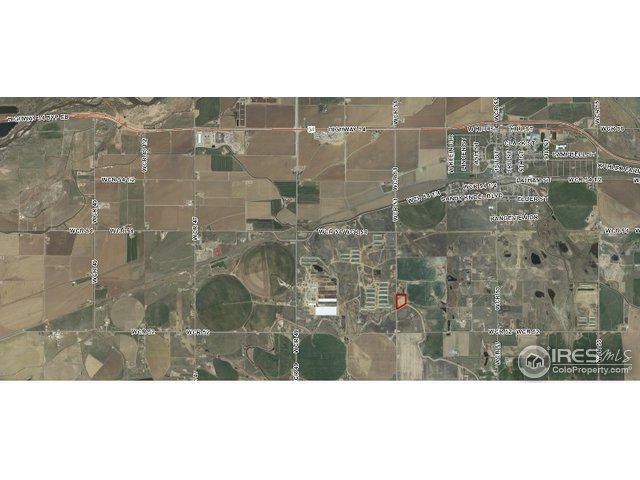 Central Weld County Water tap available. Listing provided courtesy of Terry Wiedeman of Kreps Wiedeman.